›FCM3485 Steel Support Clamps - 0.63 In. I.d. 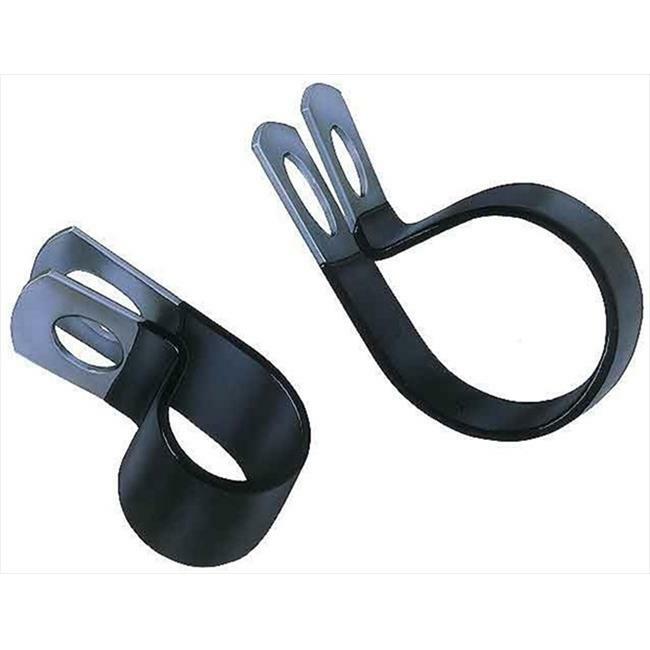 FCM3485 Steel Support Clamps - 0.63 In. I.d.